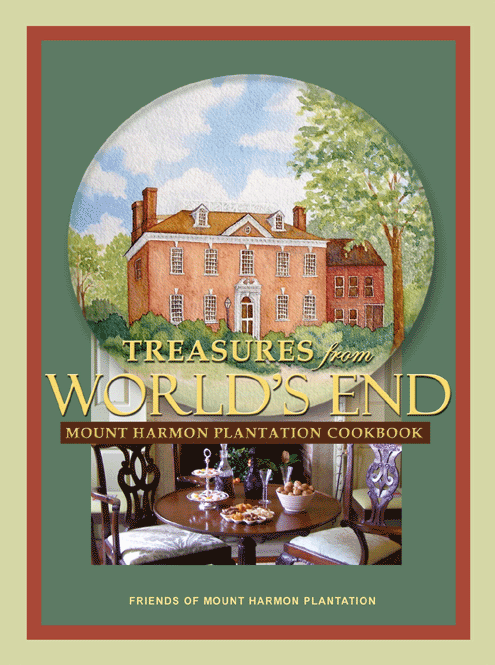 Mount Harmon Cookbook In Stock Now!! GREAT FOR HOLIDAY GIFT GIVING!! Click on Buy Now Button below! Note Item Purchased and Total. Add $7 for shipping for Cookbooks. Or Call 410-275-8819 for shipping costs for other items.